Mirna Hammoud serves as the Vice President of Analysis for MLF LexServ, LP. Ms. Hammoud has been with LexServ for over 8 years. 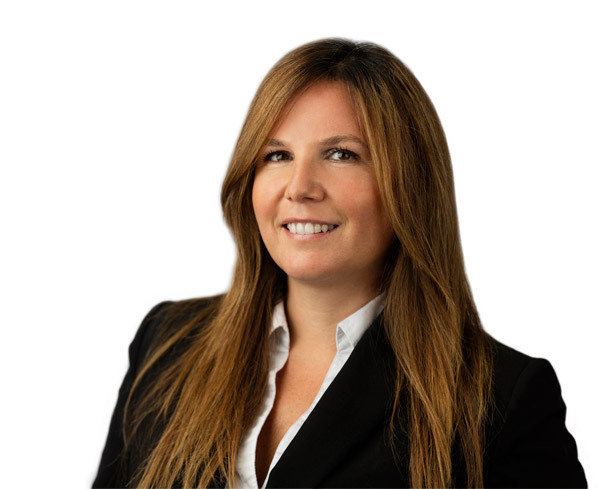 During her time with LexServ, Ms. Hammoud has established herself as an industry leader and expert in the areas of asset analysis and portfolio valuation. Through the analysis of thousands of life insurance policies, Ms. Hammoud has pioneered the development of numerous proprietary models and tools to enable the accurate optimization for complex life insurance products. As a result, LexServ’s clients realize an in-depth understanding of the cost & value of their assets while achieving the maximum return on their investments.